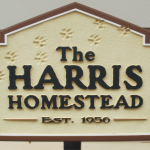 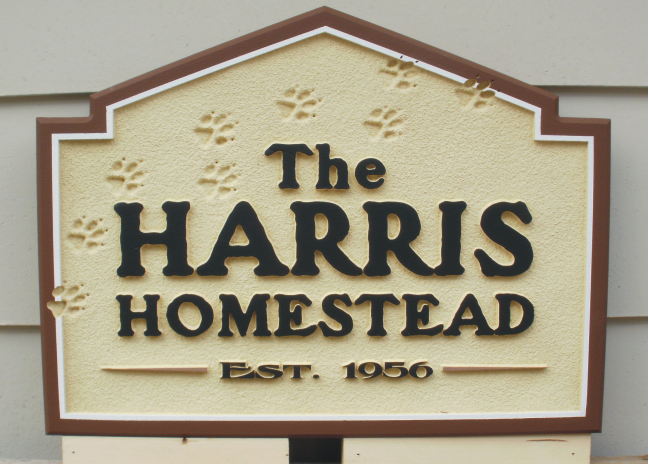 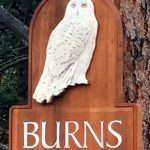 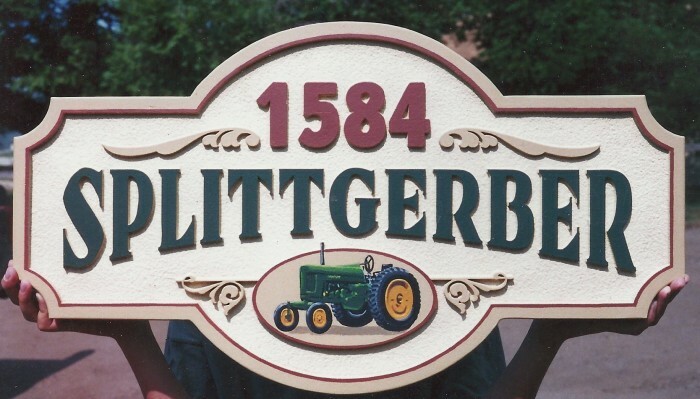 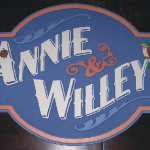 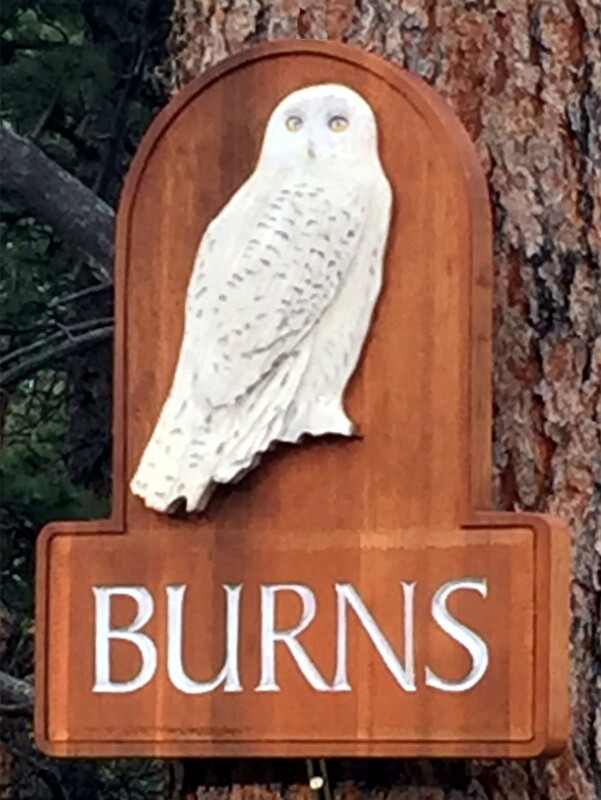 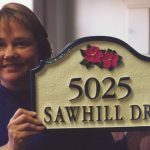 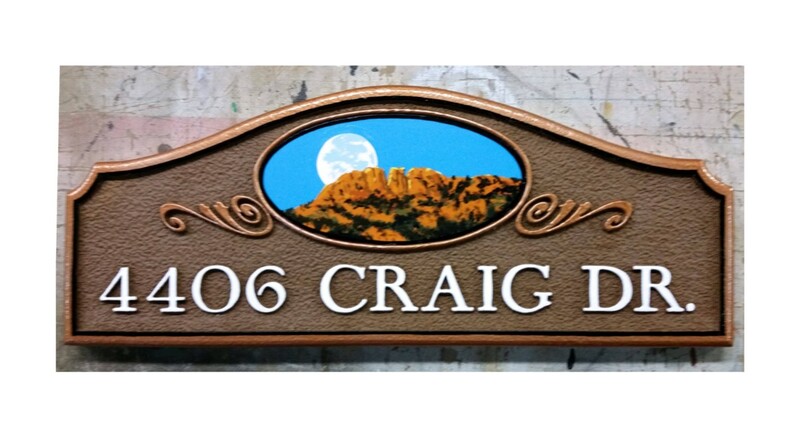 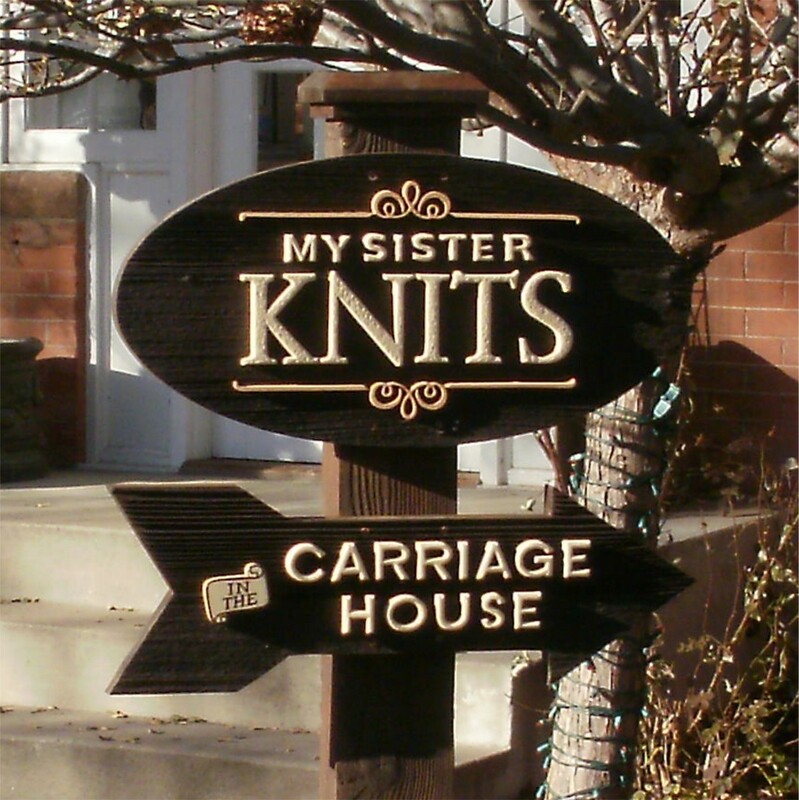 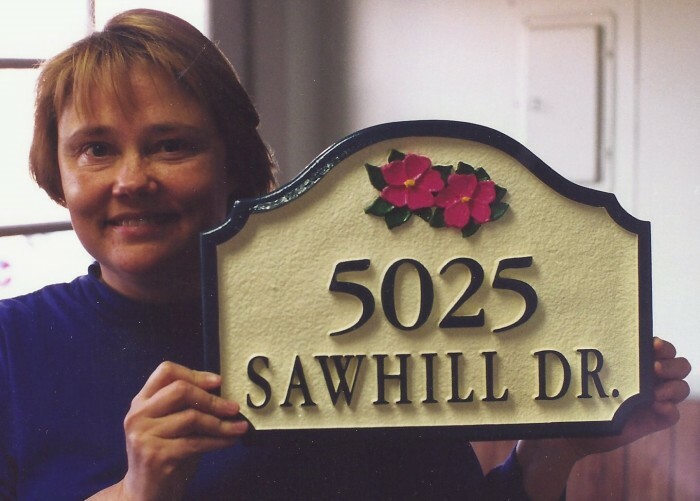 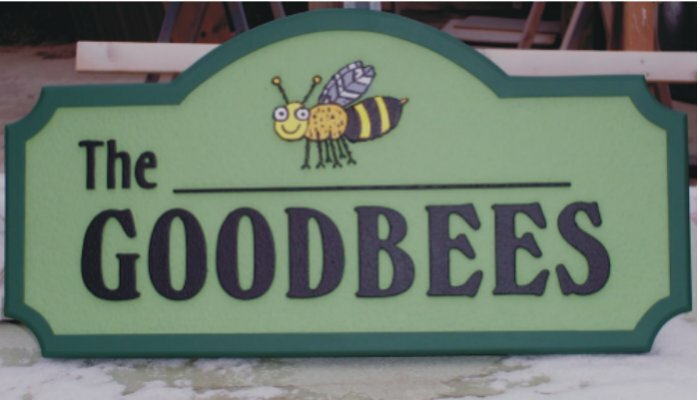 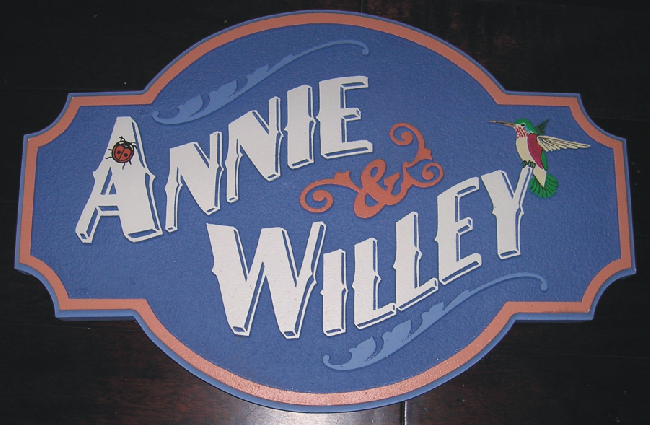 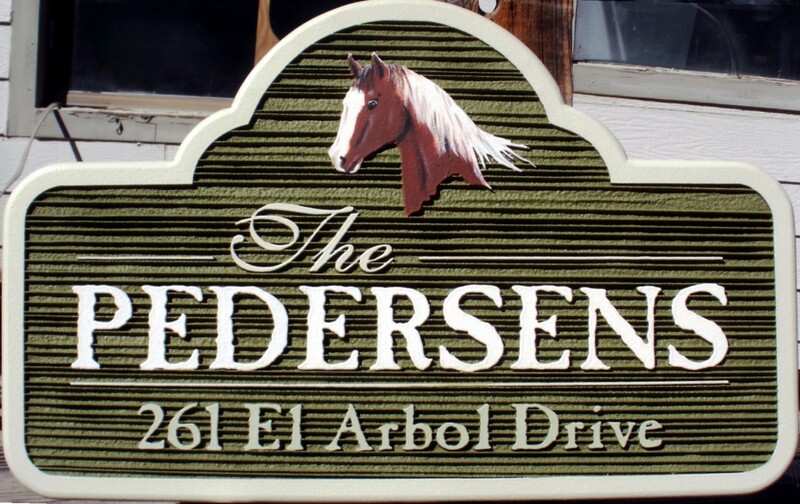 PLAIN OR FANCY…home identity signs create a gracious “welcome” to your home. 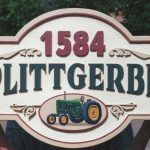 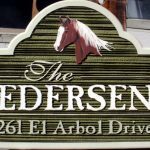 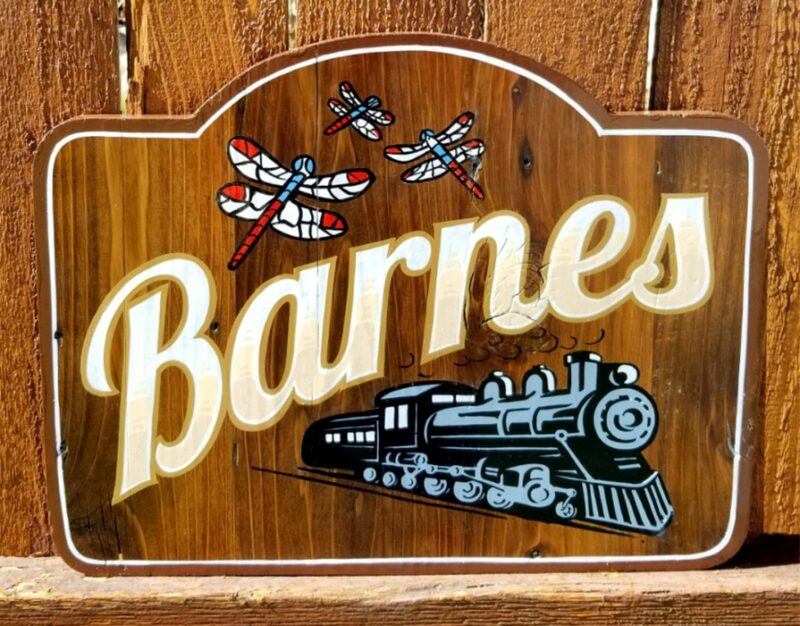 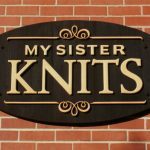 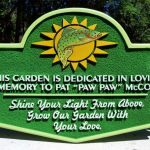 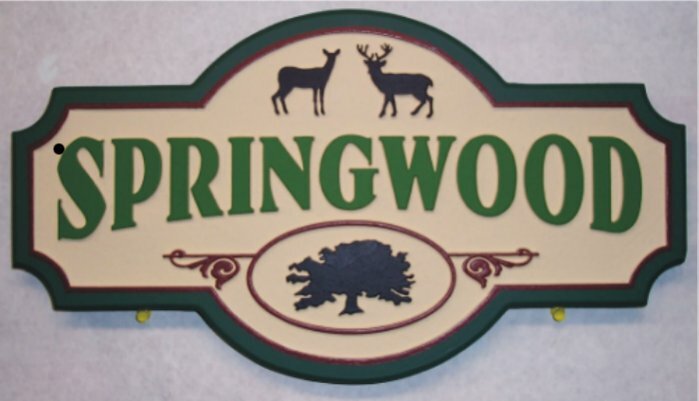 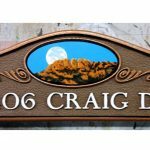 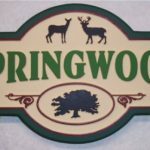 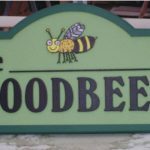 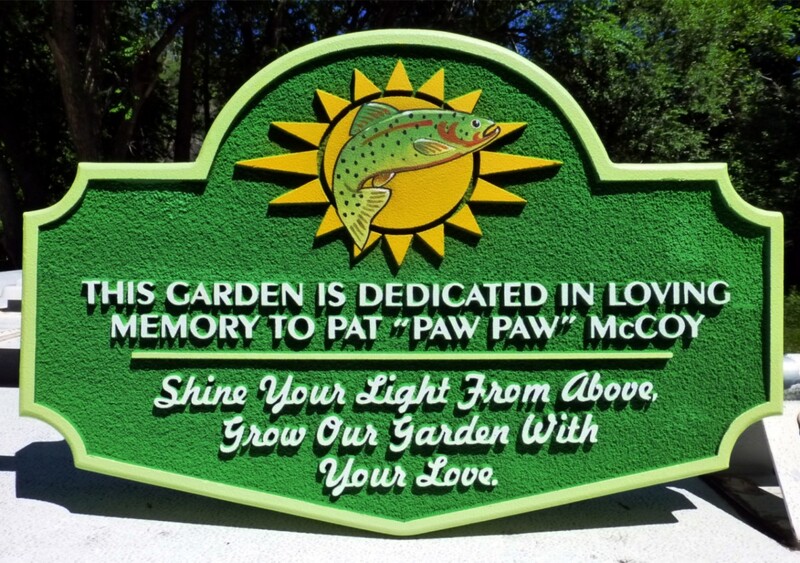 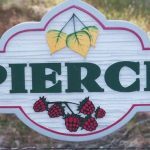 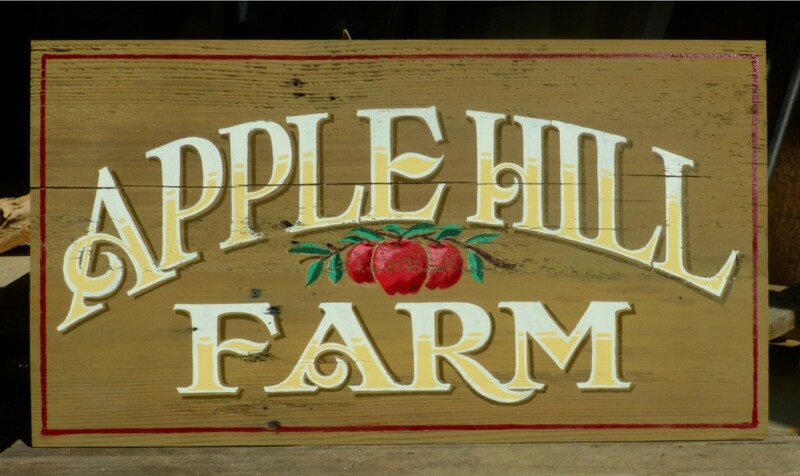 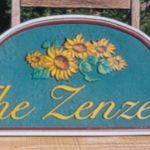 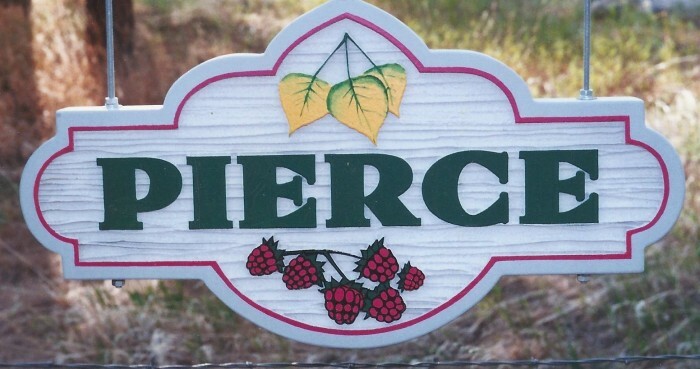 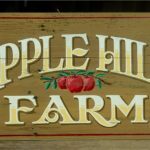 Whether you choose ornate graphics or simple elegance, a quality Paxton sign will add a touch of class to your home or grounds. 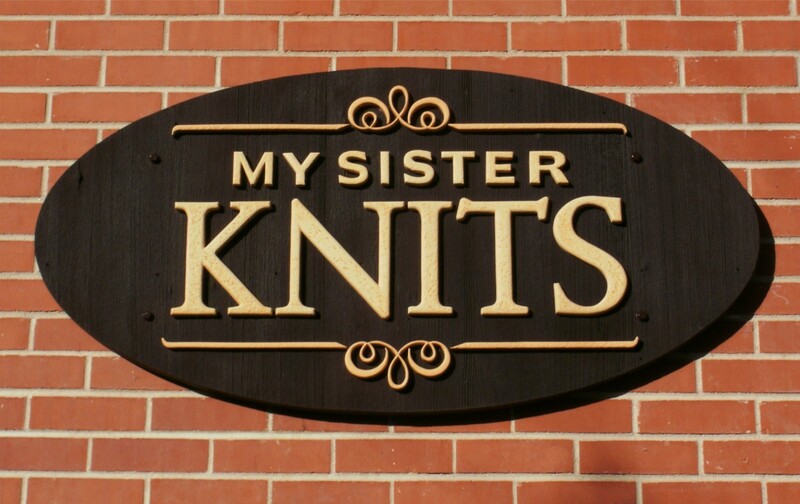 Ask us about the possibilities!